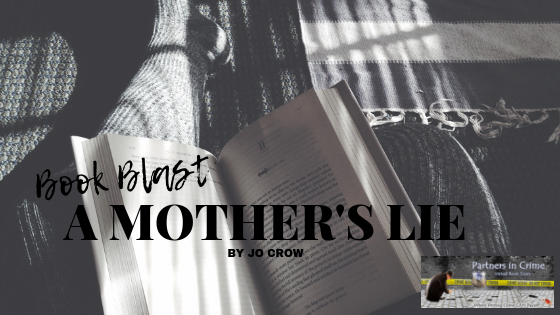 Today, I am hosting as part of the Partners in Crime Virtual Book Tours AUDIO BOOK BLAST for A MOTHER'S LIE by Jo Crow, the first book in the Secrets of Suburbia series! 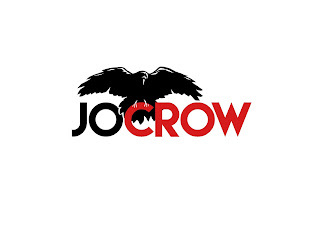 Many thanks to Partners in Crime Virtual Book Tours and Jo Crow! It was a pleasure hosting! Visit these other great hosts on this tour for more great reviews, interviews, guest posts, and giveaways! This book was a page turner. 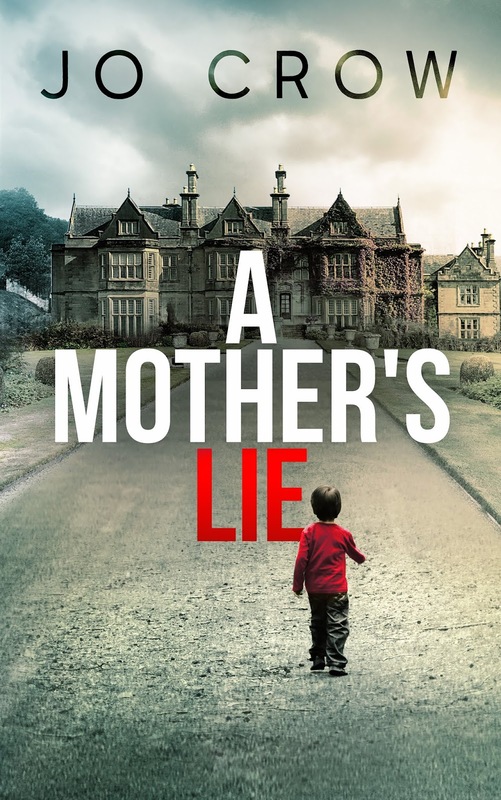 Stacy does a fantastic job at creating a suspenseful atmosphere in my A Mother's Lie audiobook. I'm so thankful that she is my narrator.